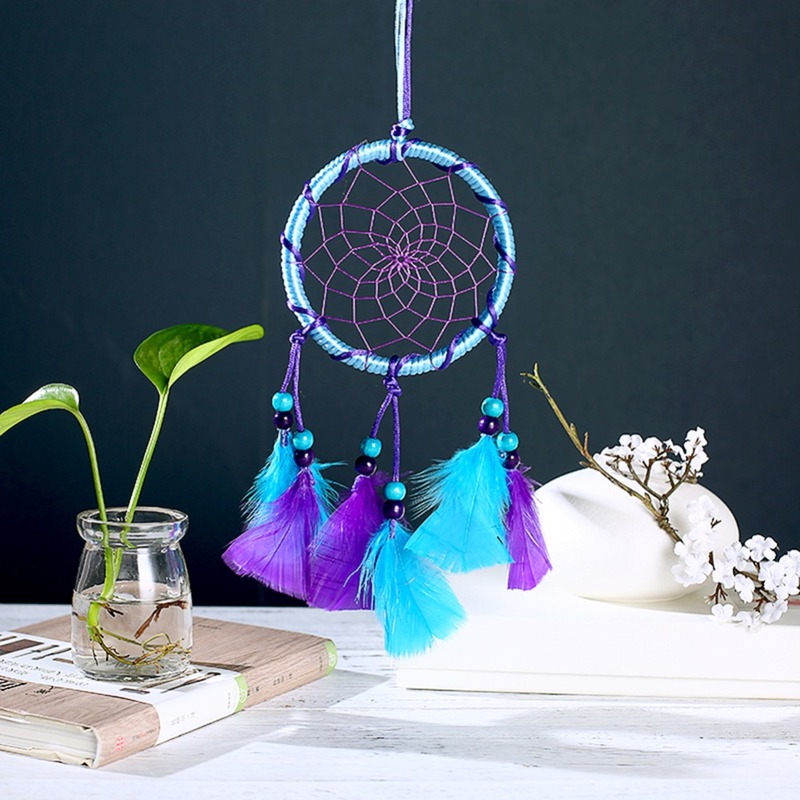 Bright Color ! 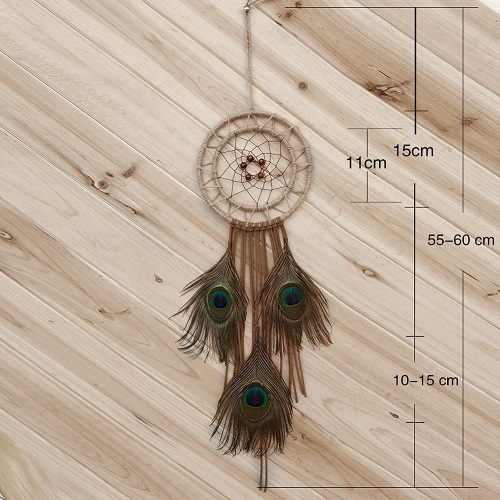 Handmade new sign. 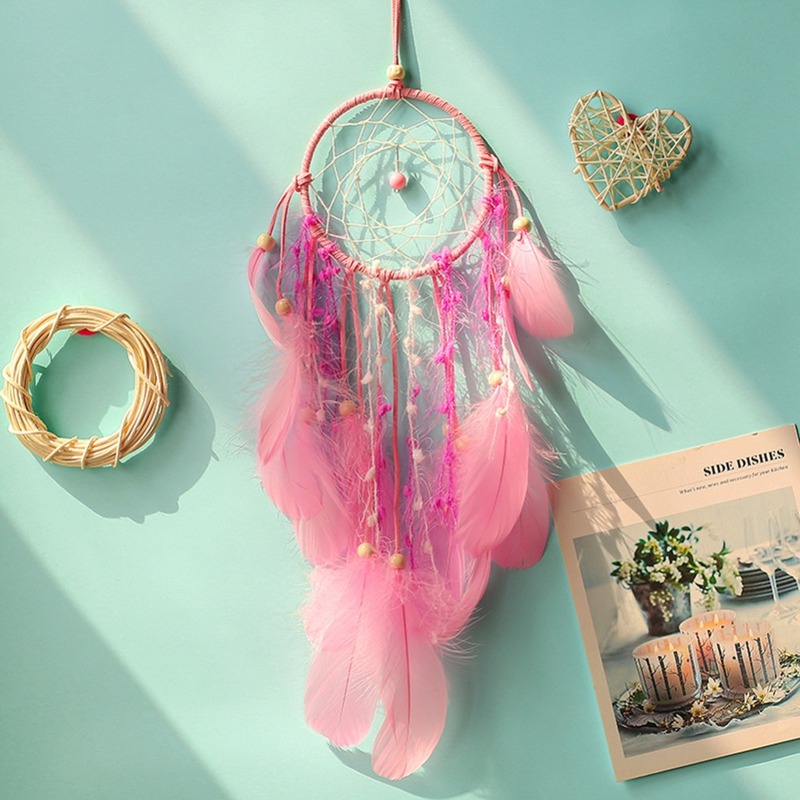 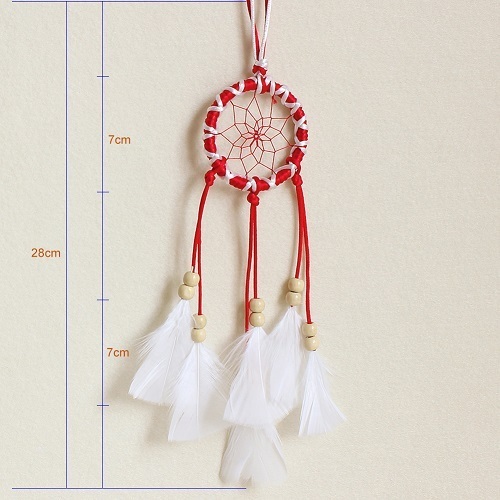 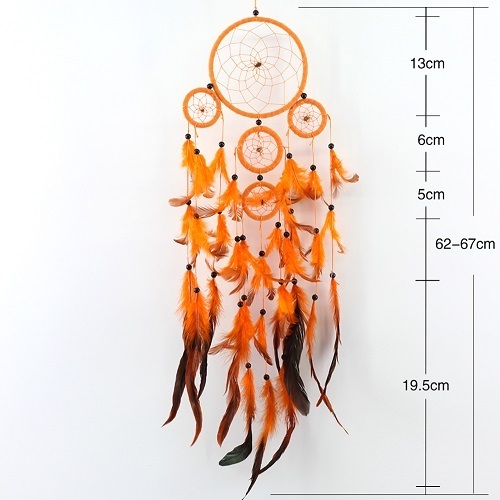 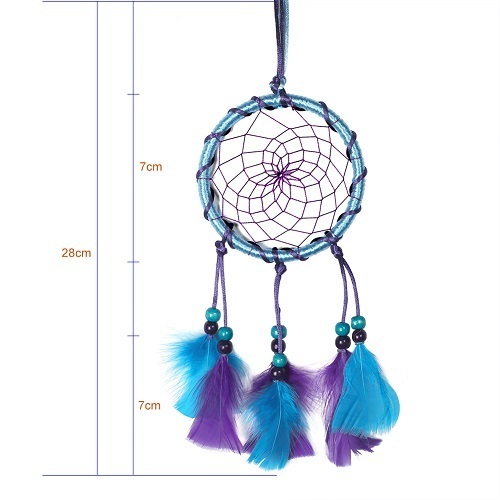 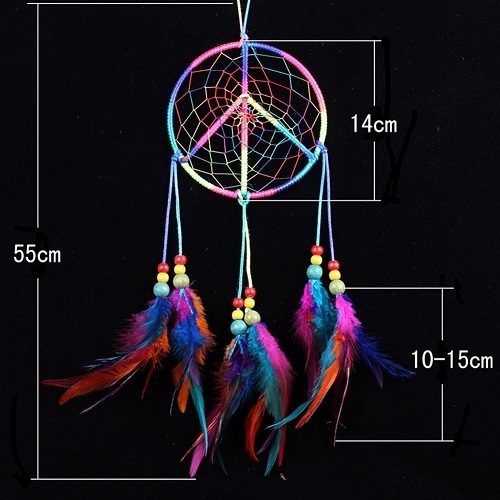 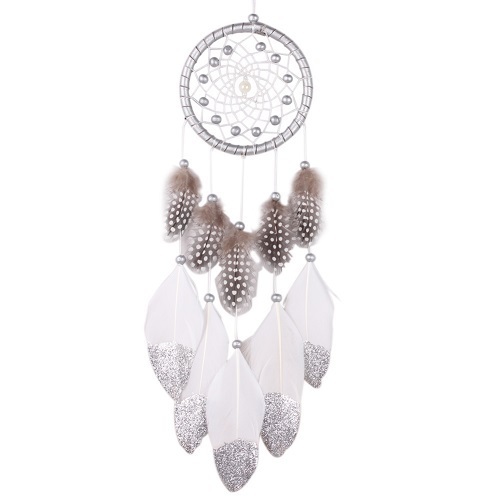 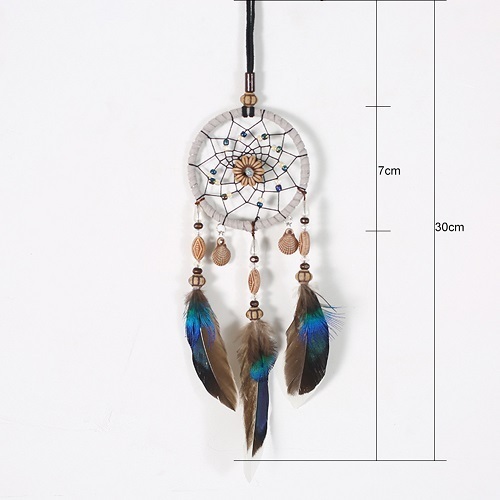 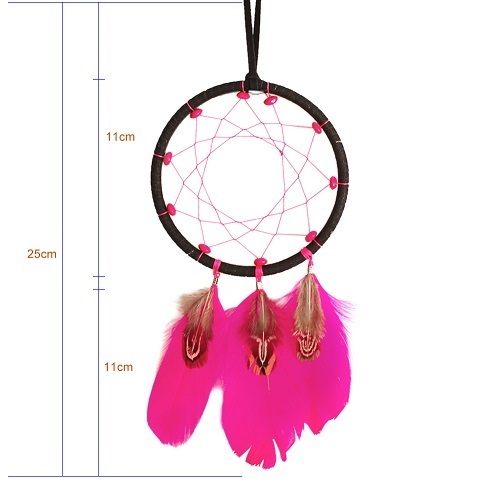 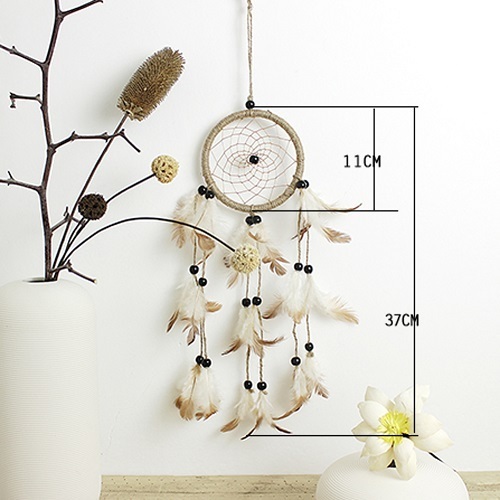 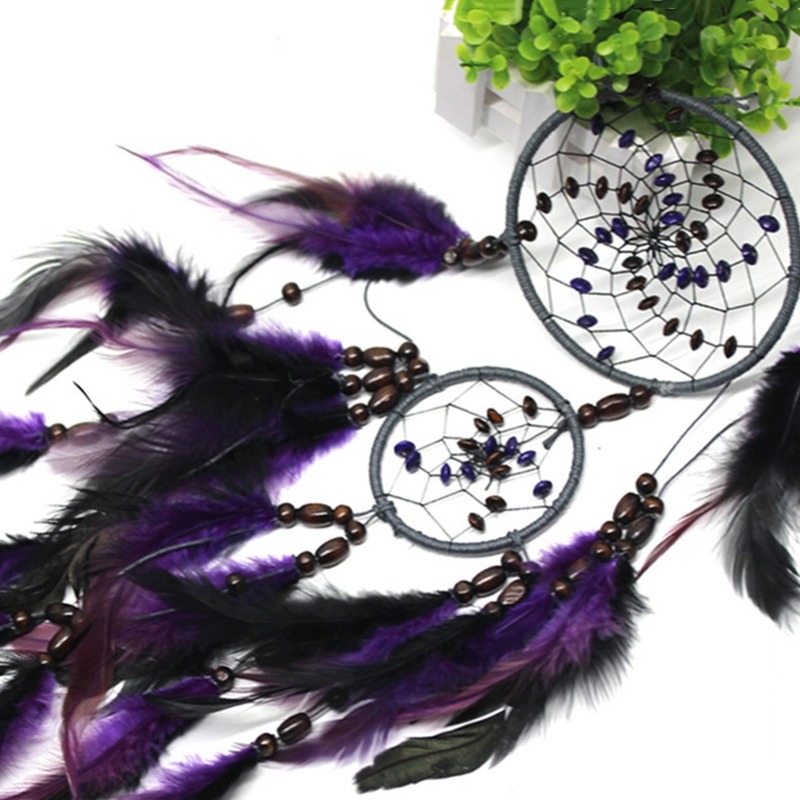 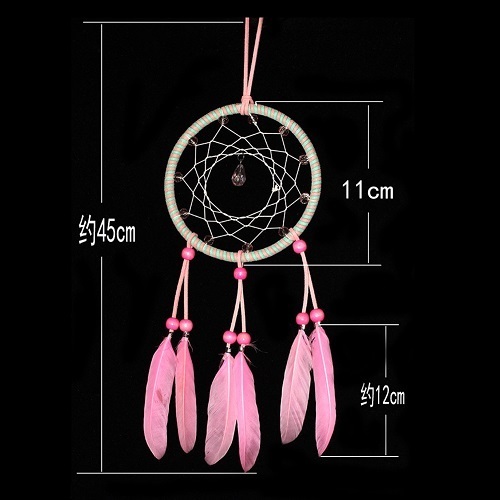 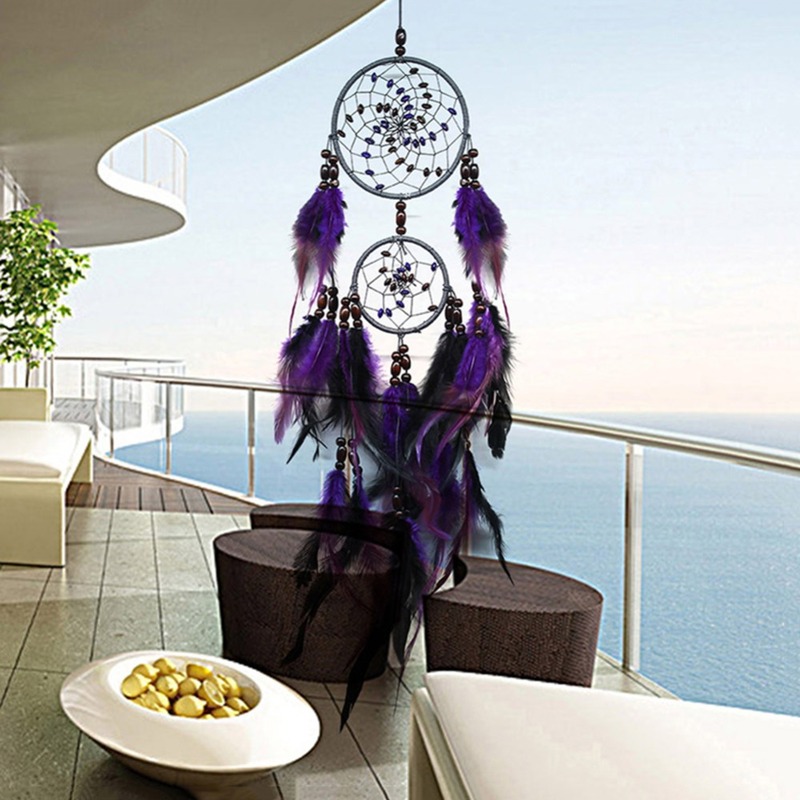 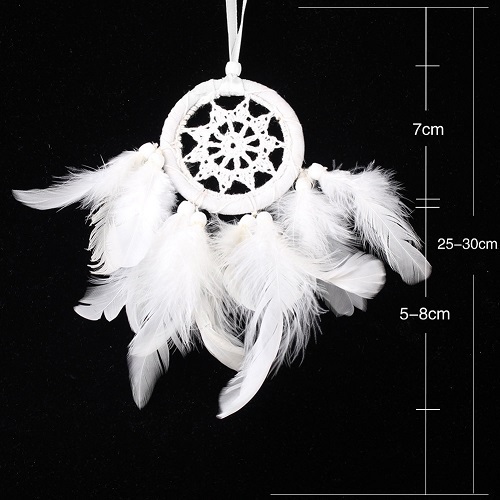 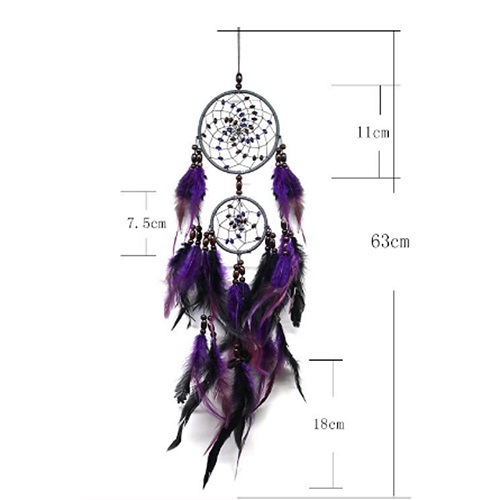 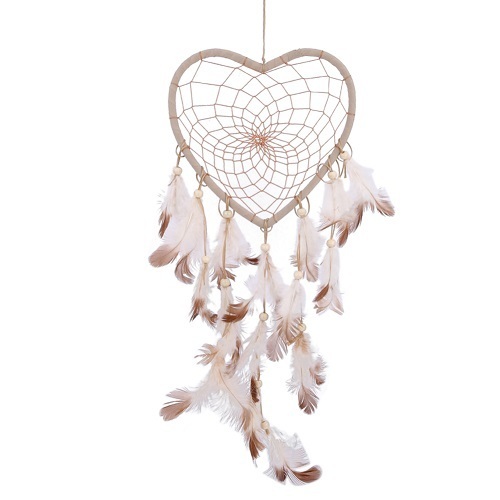 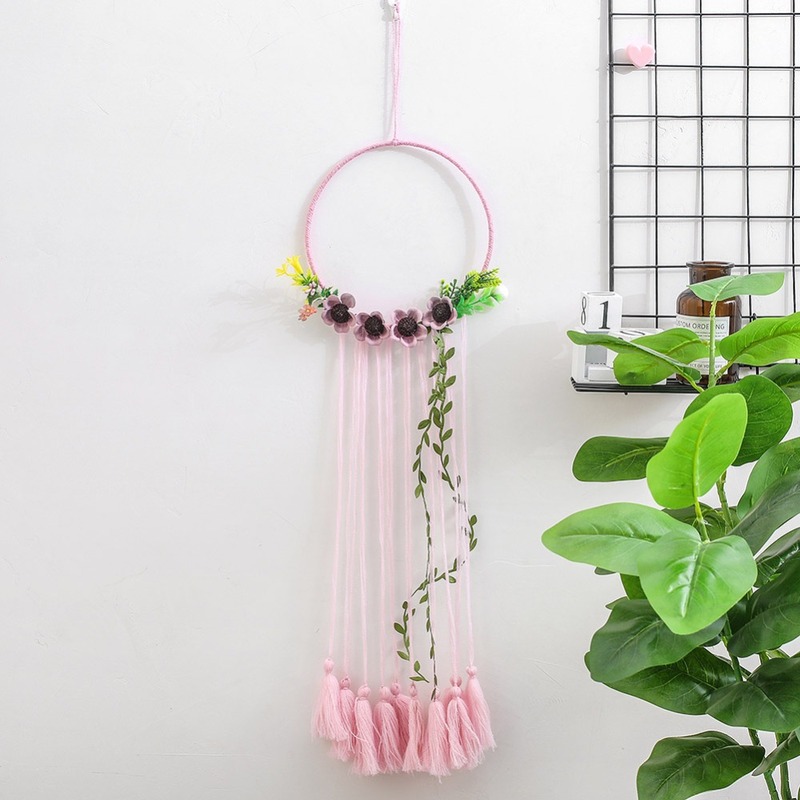 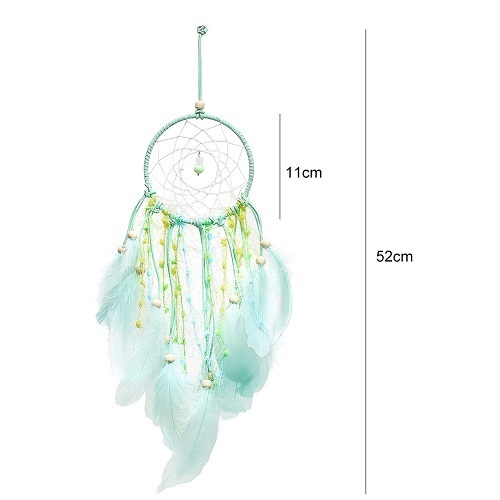 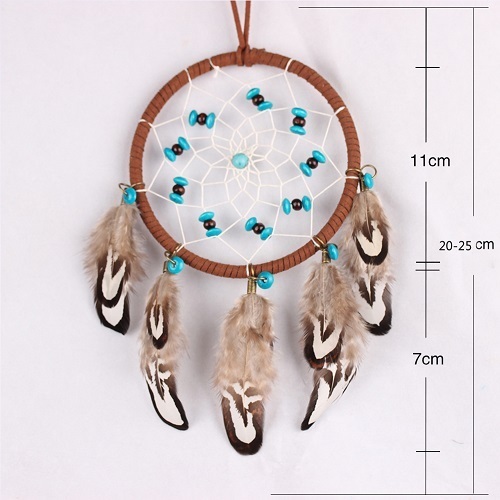 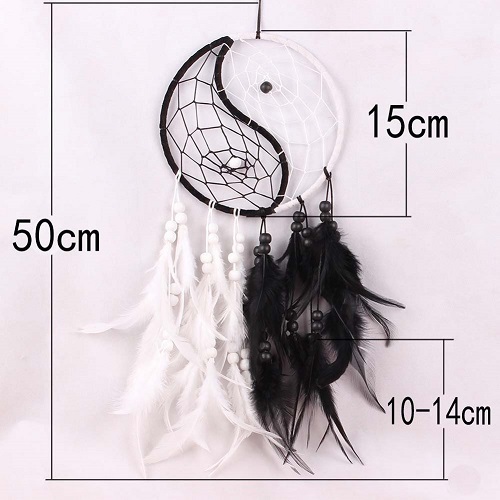 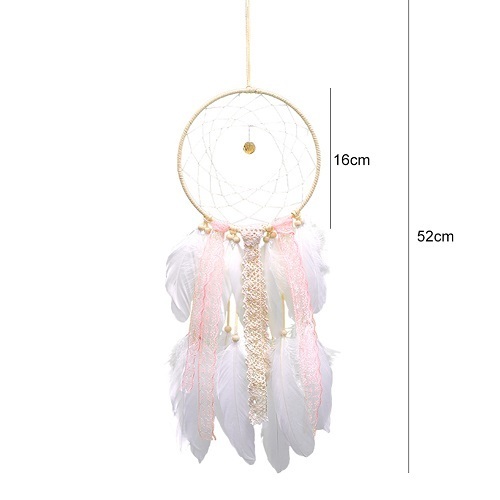 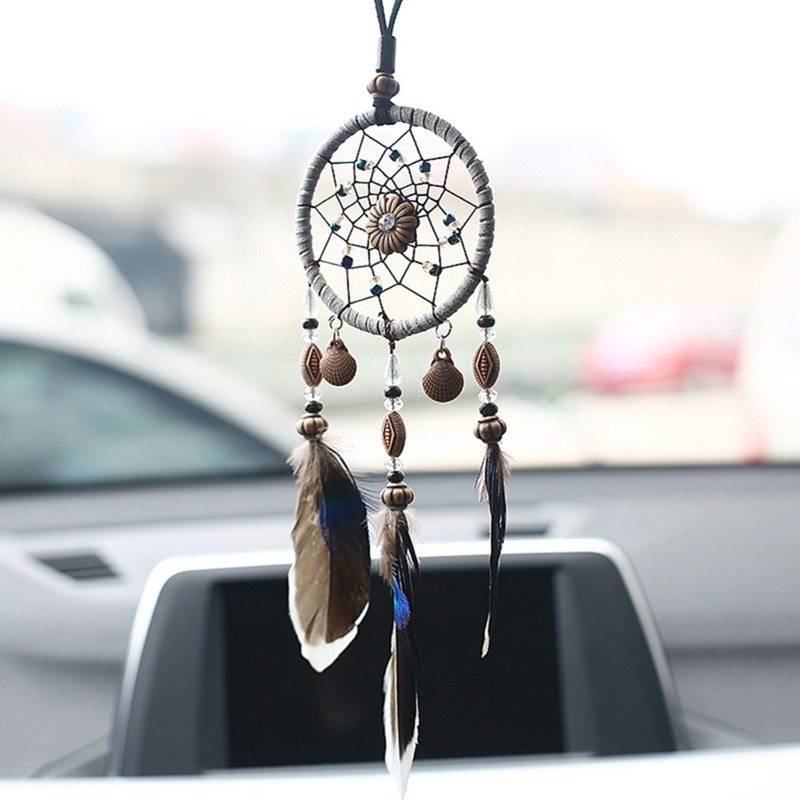 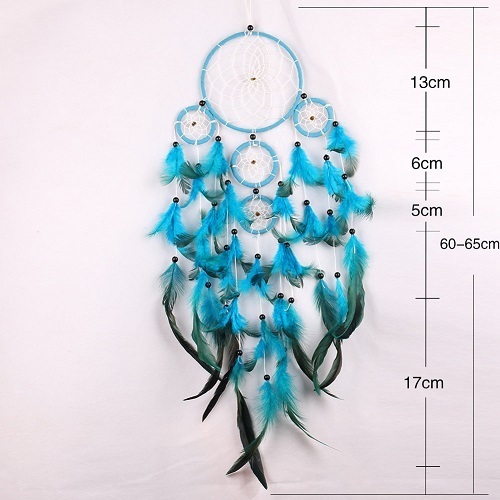 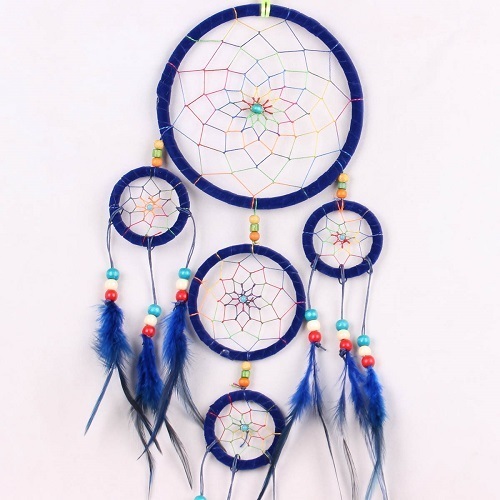 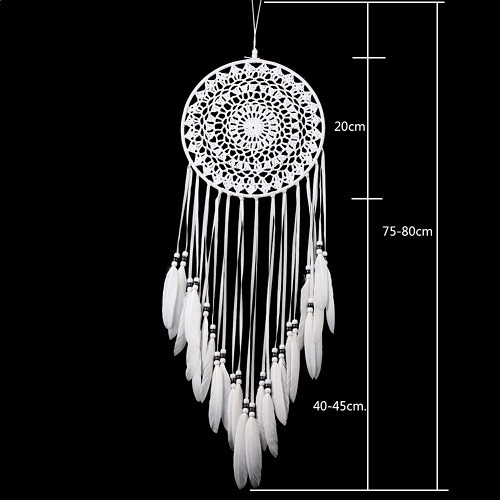 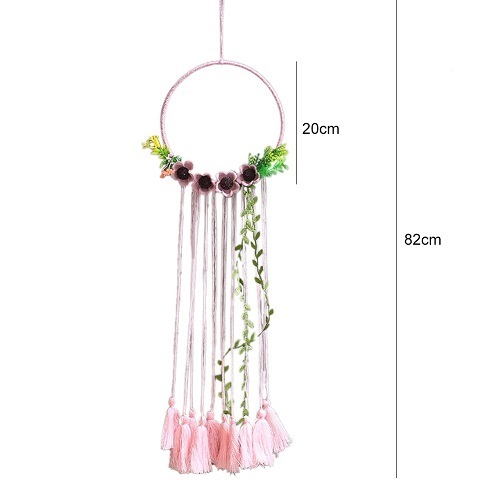 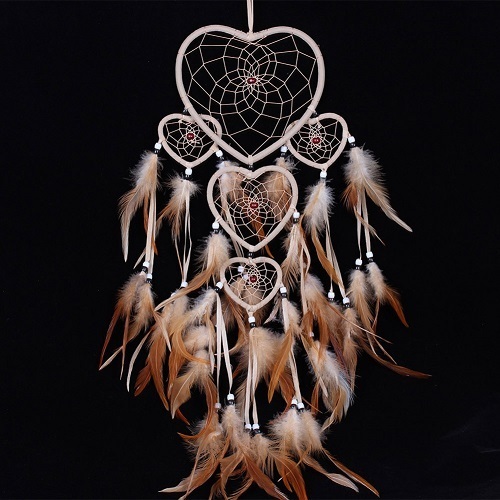 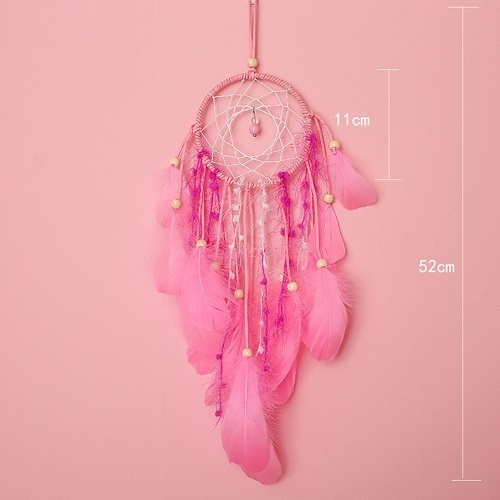 Total about 24.8″ in length including the hanging string Dream Catcher – Nightmare pass through the holes and out of the window; the good dreams are trapped in the web ,slide down the feathers to the sleeping person.